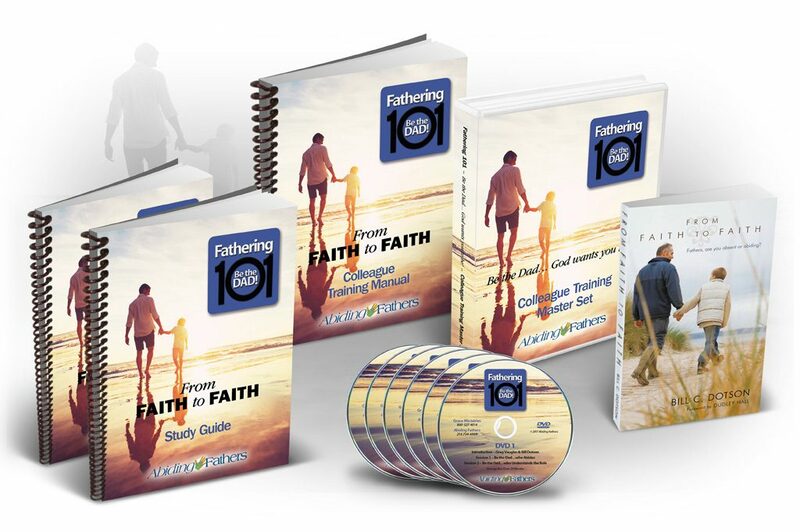 The Fathering 1o1 curriculum set project was a team effort between Abiding Fathers and Grace Products. 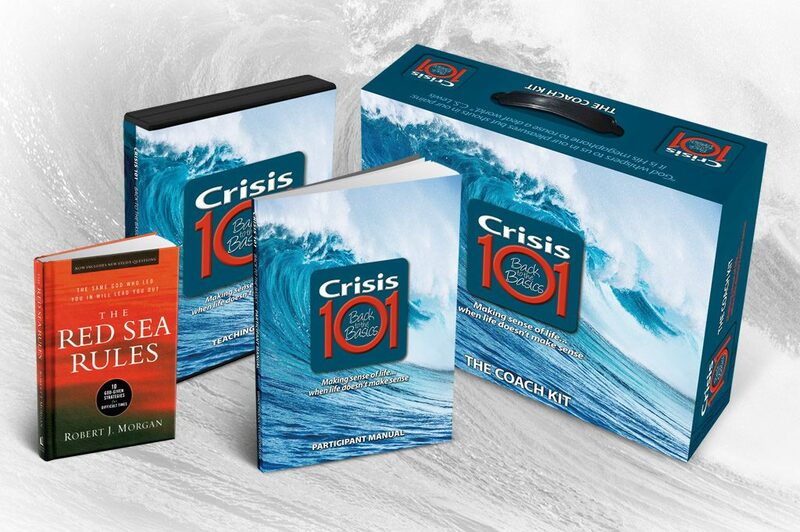 The full set includes layout and design for Study Guide and Colleague Training Manual along with DVD disc imprint design and packaging. 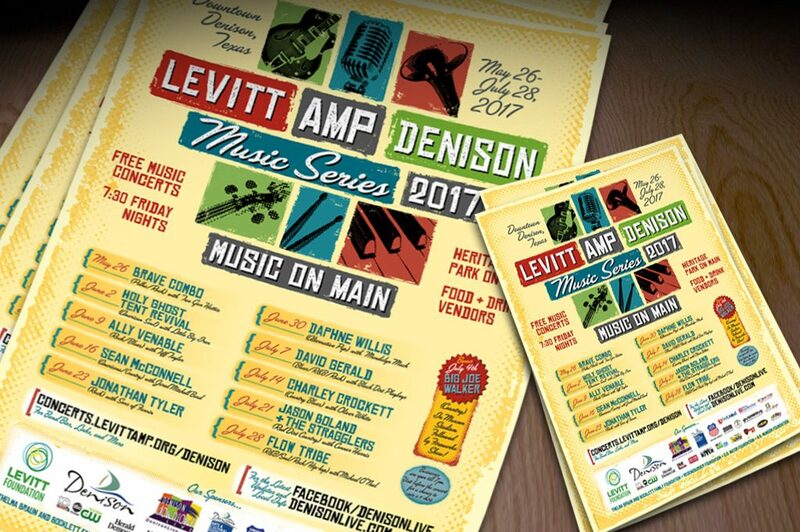 Posters and flyers for the 2017 Levitt Amp Denison Music Series – Music on Main – were done in a design style that pays homage to vintage letterpress posters. 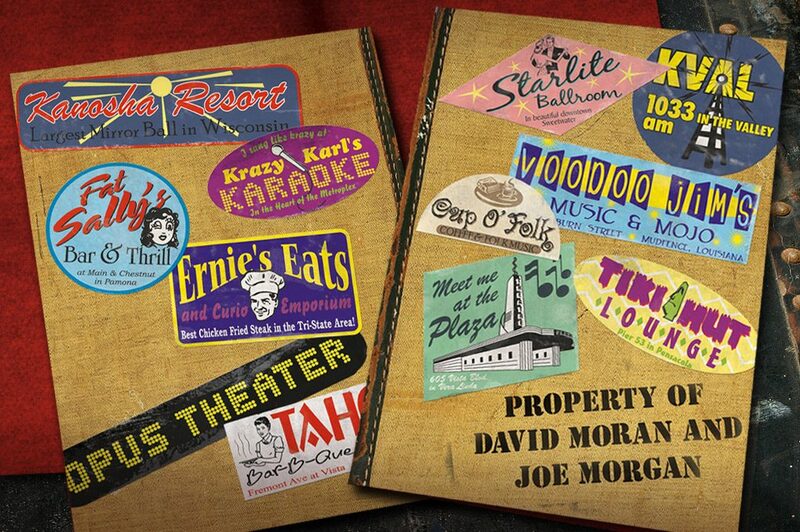 This design style was carried on into ads and banners for the series as well. 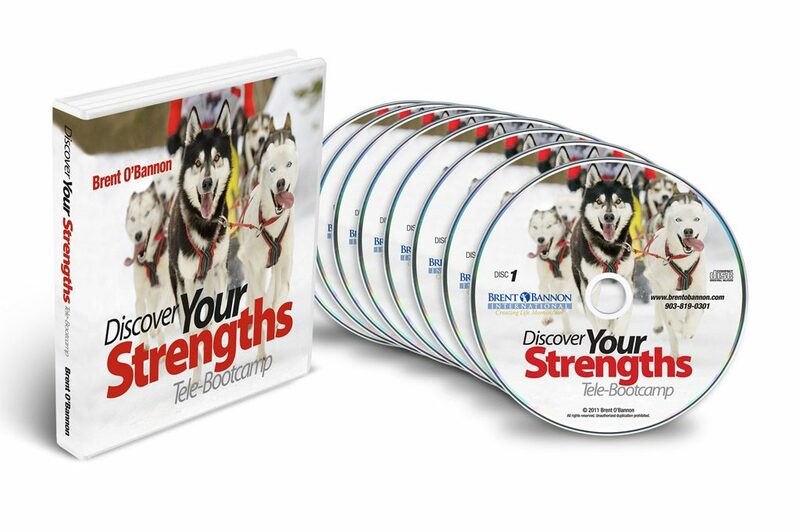 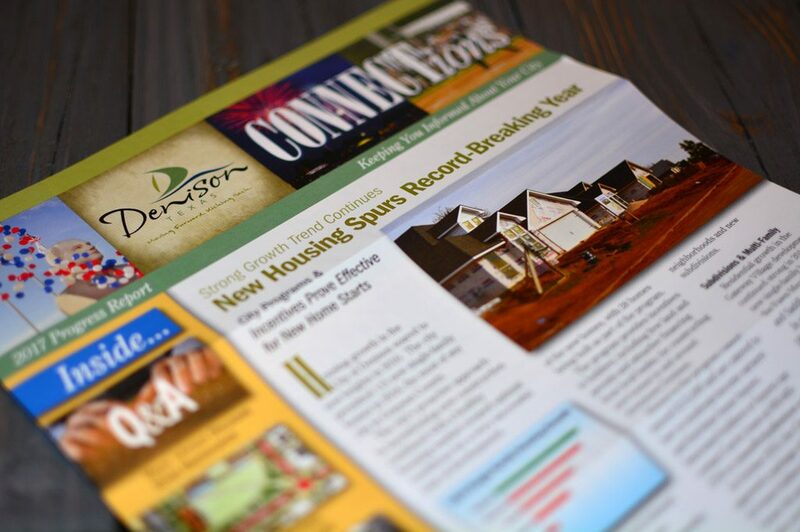 When Brent O’Bannon, the world’s first Gallup Certified Strengths Coach, needed graphics for his Tele-Bootcamp project “Discover Your Strengths” we combined a striking image of sled dogs and bold type to create an eye-catching cover and total package design.